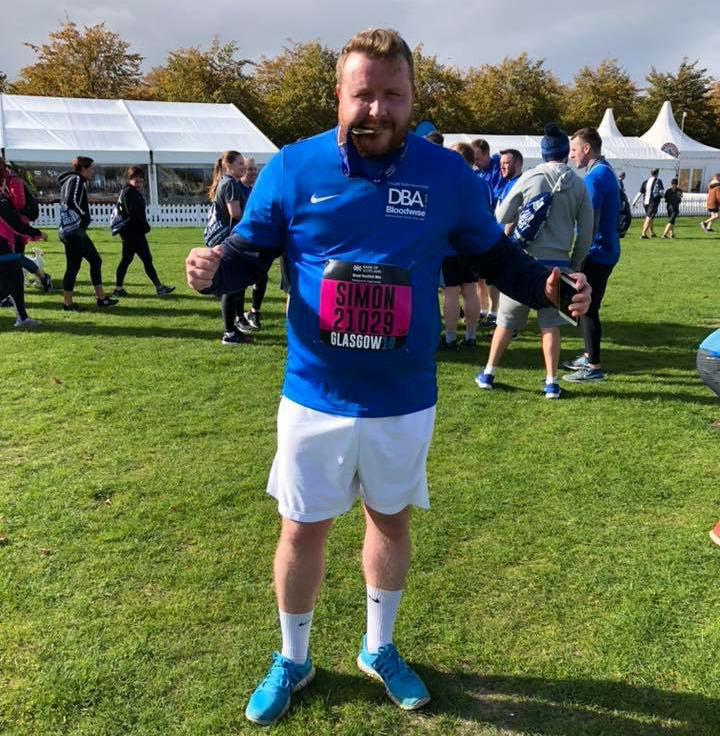 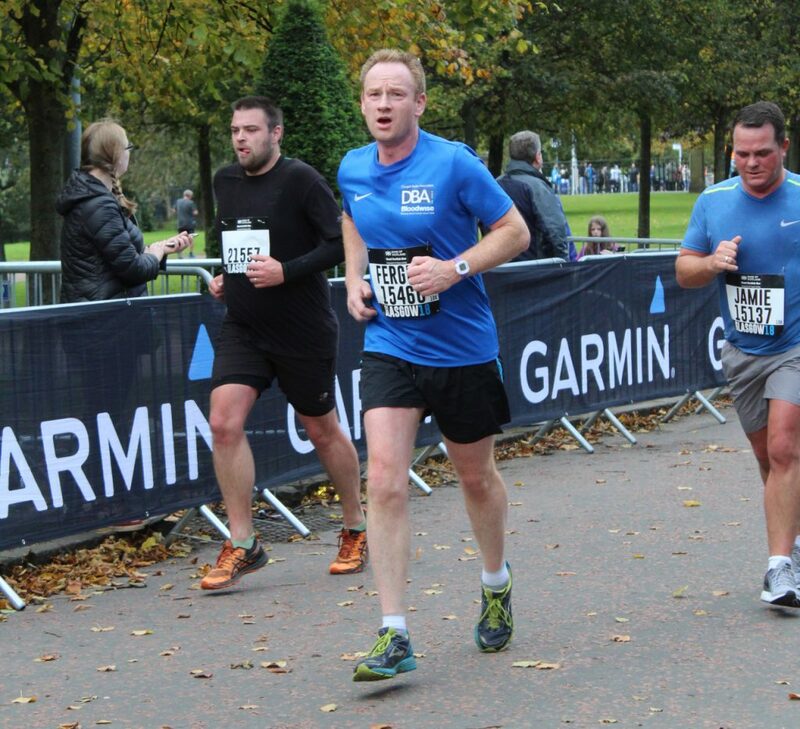 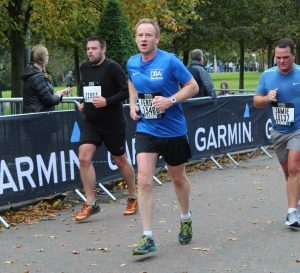 DBA staff are celebrating after this year’s Great Scottish Run, where 20 of our staff entered the race. 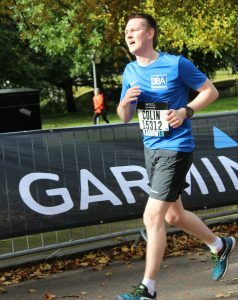 Plenty of weary legs after the race, but it was all for a good cause. 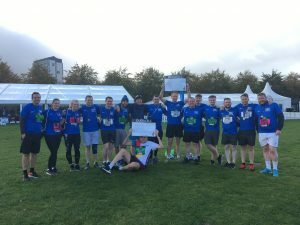 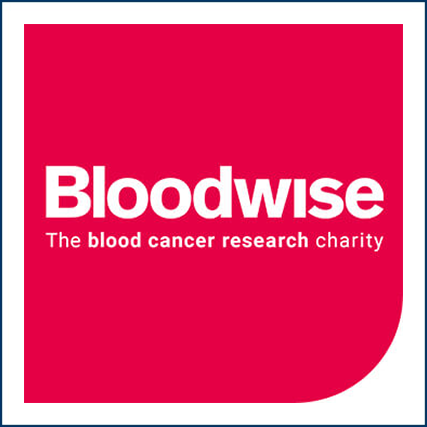 Loads of money raised in support of the Bloodwise charity (bloodwise.org.uk), and to top it off, we were also successful in gaining 2nd and 3rd places in the Bank of Scotland Team Challenge 2018 in the Small Business Category. 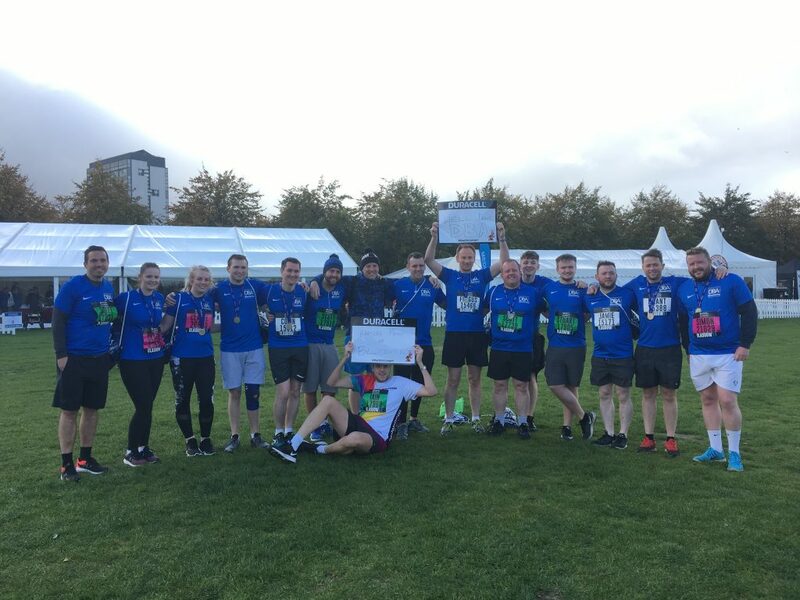 3rd place was won by out team “Linford Christie’s Lunchbox” comprising Jamie Innes; Alan Ferns; Scott Macphail; Scott McArthur; Sean Purves; Iain Ryrie; Callum Robertson.